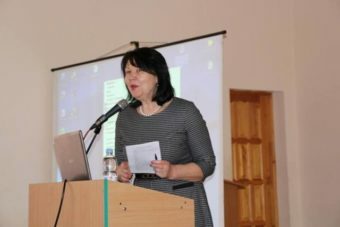 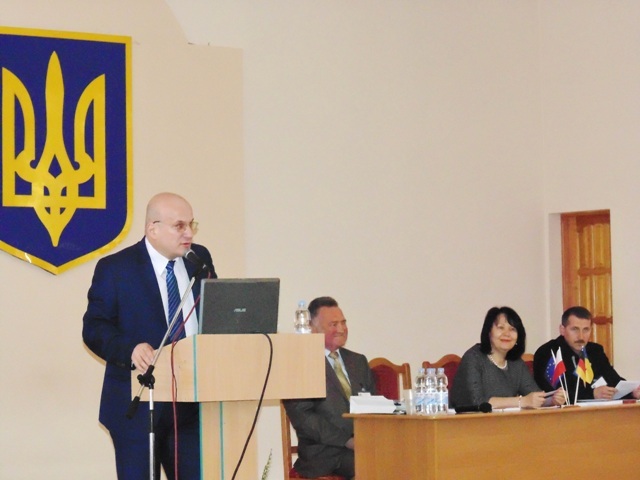 On May 12-13, 2016 the International Scientific Conference “Modeling of socio-economic processes: regional and sectoral aspects” was held in the auditorium of the Institute of Physics, Mathematics, Economics and Innovative Technologies, organized by the Department of Economic Cybernetics and Innovations. 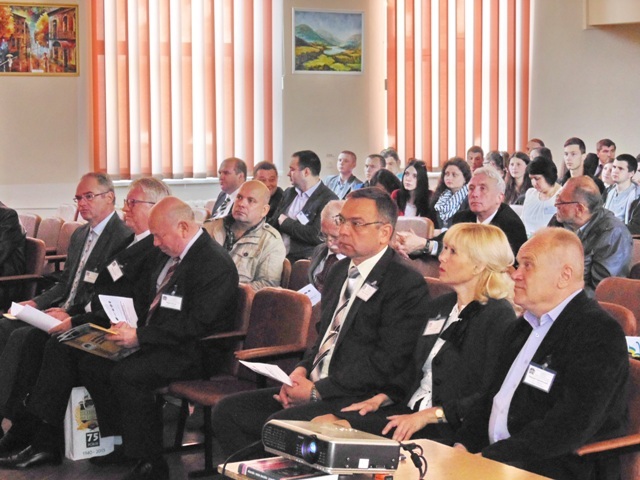 The event was also attended by a delegation of the Dresden Technical University (Germany) headed by a renowned scientist, an honorary doctor of the University, Professor Matthias Kramer and the delegation of Polonia Academy in Czestochowa (Poland) headed by its Rector, honorary doctor of the University, Professor Andrzej Krynski. The conference was opened by the Rector Prof. Nadia Skotna, who stressed the importance of intensifying the process of integration of science, education and business. The participants were welcomed by the Mayor of Drohobych Mr. Taras Kuchma and the Director of the Institute of Physics, Mathematics, Economics and Innovative Technologies Prof. Vasyl Boychuk. The plenary session was held under the guidance of the Head of the Department of Economic Cybernetics and Innovations Prof. Bohdan Kyshakevych. 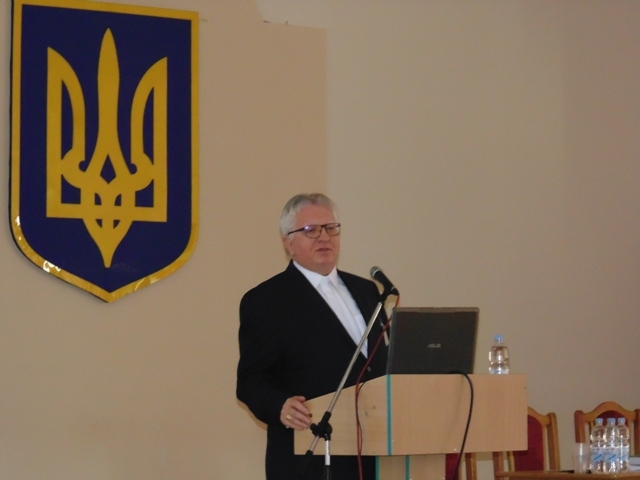 The problems of modeling the economy, regional development of Drohobych, ecological and economic modeling were discussed by leading scientists of “Lviv Polytechnic”, Kyiv National Economic University, National University of Biological Resources and Environmental Sciences of Ukraine, V. Stefanyk Carpathian National University, University of Banking, Ivan Franko National University, Lviv, Zaporizhzhya National University. Within the framework of the conference, the representatives of the Dresden Technical University and “Lviv Polytechnic” met with the mayor Taras Kuchma in the City Council, where a number of specific steps to enhance cooperation between the city management and the above educational institutions were put forward.